Chris got a Narrative Clip 2. It has GPS but we’re not sure how much power that takes. GPS started out as a military-only device. Then up until 2000, there was “Selective availability“. Once that was lifted in 2000, Geocaching become a thing. Tweet a link to this episode with the hashtag #TheAmpHour301 and you’ll be entered to win a 3 month subscription. Or just use this link to prefill your tweet! Bunnie’s Guide to Shenzhen was also in the mailbox. Dave pointed out you don’t need to pronounce the words…you can just point at them in the book. Bunnie was on embedded.fm talking about the book a while back. Dave had a rover visit the lab! 2017 will have 3 rovers on the moon! That’s crazy, but how are we supposed to hear about it? 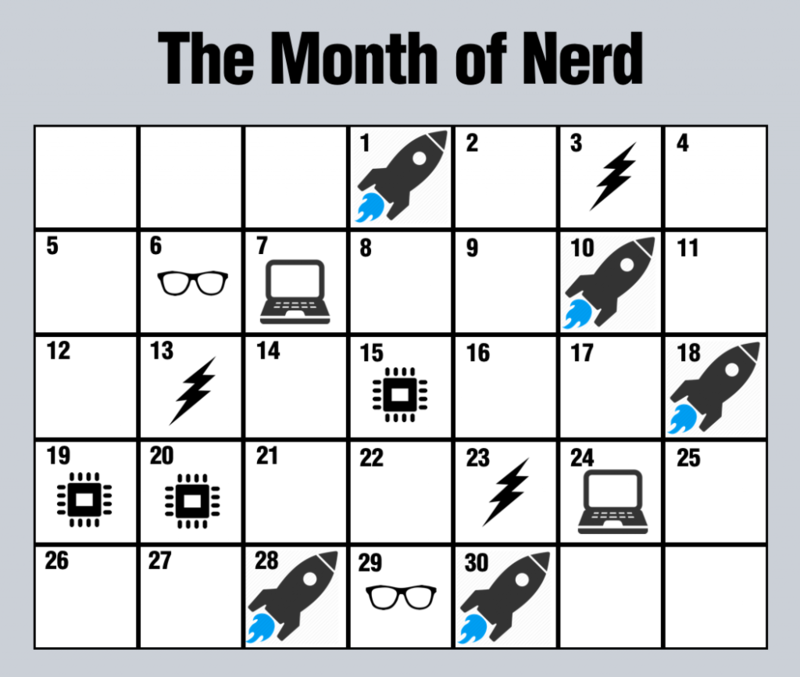 We need a Nerd Calendar. JPL has one, but it’s not formatted like a calendar. Kyle asked on Twitter about measuring high dynamic range signals. William asked something similar on call in show #4. You really can only solve it with a low noise environment, a good dynamic range ADC with high resolution and patience. Or buy a stupid expensive DC power analyzer. Chris is sick of all the focus on investing and stupid shows like Shark Tank. This is a bad sign. What’s next for tech companies? Dave will likely be at the Vivid festival again this year. Given a circuit diagram in a data sheet, what would you add to make it into a REAL circuit? What are some common rules of thumb young engineers should learn? Simplified datasheets could be nice, especially for jellybean components. Proto G is doing a new series on Antenna Design. RF doesn’t need to be mystifying, it’s like other bits of electronics: just try it! Also, follow Mike Ossmann’s guidelines. For the high dynamic range current measurement stuff: how about a logarithmic preamplifier ? I highly recommend it. I actually learned about Bowick’s book after reading an excerpt of the cookbook style biasing procedure in “Radio Frequency Transistors” by Norman Dye and Helge Granberg. I’m not an engineer and have never taken an EE class or even been to college but desperately wanted to learn how the big boy(& girl) designers biased transistor amplifiers. The Bowick book is what did it for me. That book, a casio FX-991EX (cost only about $10, easily available and has all the electrical engineer symbols in it), and practicing the math over and over again is what helped solidify it for me. I hope that recommendation may help some of your students, Chris. I’ve also done cheat sheet’s like you were talking about, where I have made charts of all the parameters of interest (to me) for various BJT’s, so I can quickly compare, contrast and calculate for them, although jelly beans are pretty uniform. Best of luck! Thanks again for the great episode! P.S. – while a lot of ham’s do the “cut and try” method dave described, a great great many of them (that I know at least) take the time to simulate and calculate their antenna characteristics. There is a wealth of good software out there to assist in this. Another possible approach to this could be having a shunt resistor’s voltage buffered by a voltage follower and then that amplified in two separate channels with different gains. The outputs from these can be sampled by ADCs and fed into a microcontroller or Single Board Computer. The software can choose which channel’s value to use. Something like this i.imgur.com/B7ARWjp.png Would this work? I love shark tank, it should be required viewing for any hacker/maker looking to go into business selling their product.. I don’t watch for the particular ideas/inventions, but rather what is right/wrong with the 30-sec pitch, and the way the business is quickly analyzed to determine issues. I think it was Adafruit that had some nice infographics rule-of-thumb type images..
Chris, you can start your own format of datasheets and call them Gammell Charts! The “rules of thumb” list idea is brilliant. As a noob, it is challenging to intuit some of the foundational building block rules for using different components, in what combinations, and within what operational parameters. Perhaps those more experienced tend to forget how tough it is to “break in” and get your first few circuits of any complexity working. There are lots of example to be sure – but finding an applicable one and then distilling out the “core truths” takes a lot of dedication. What would also be awesome is a listing of the “top 50” chip families and when you would want to consider using each. I’m slowly building up a working knowledge of common chips like the 555, 4017, etc. but having a table that says “if you want to do x, you should look at using chip y” would be a very helpful tool to jump start that learning. I recently came up with a design for measuring sleep and operating currents on an embedded processor. It uses a make before break switch to allow the processor to go to sleep before switching the current path to a 10 ohm shunt resistor. The other path goes through a TI INA250 with an embedded 2m Ohm shunt resistor that gives a gain of 2V/A. This allows the engineer to measure operating or sleep currents. The only downside is that it is not an automatic process. You have to wait until it goes to sleep before flipping the switch to change the path. This is for a dev board for an OEM product my company makes. I’m having 6 of them made for testing through PCB.NG. Should be getting them sometime next week. I met with LT about this and they came up with a similar solution but using automatic current path switching.